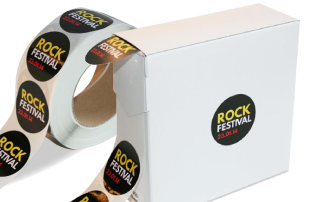 Round, Rectangle or Square Stickers. Perfect for both indoor & outdoor. Four Shapes Many Sizes the choice is yours whilst keeping more money in your pocket. 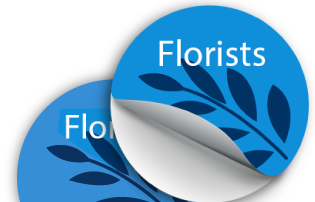 Round, rectangular, square or oval shaped stickers. FREE Dispenser. Easy to apply Indoor or Outdoor. Easy to dispense and utilise. Glossy, Writable and Transparent Stickers available. 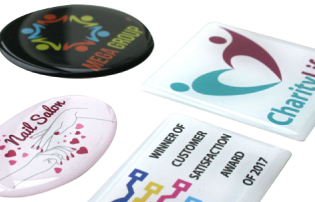 Domed stickers are the perfect way to display your brand with a 3D effect.